*Commercial clients only. Some restrictions may apply. Contract required & upon approved credit. Site evaluation required. Additional installation and equipment charges may apply. Unlike the other security companies Security Center USA brings you best in class with our industry leading High Definition Surveillance Systems. 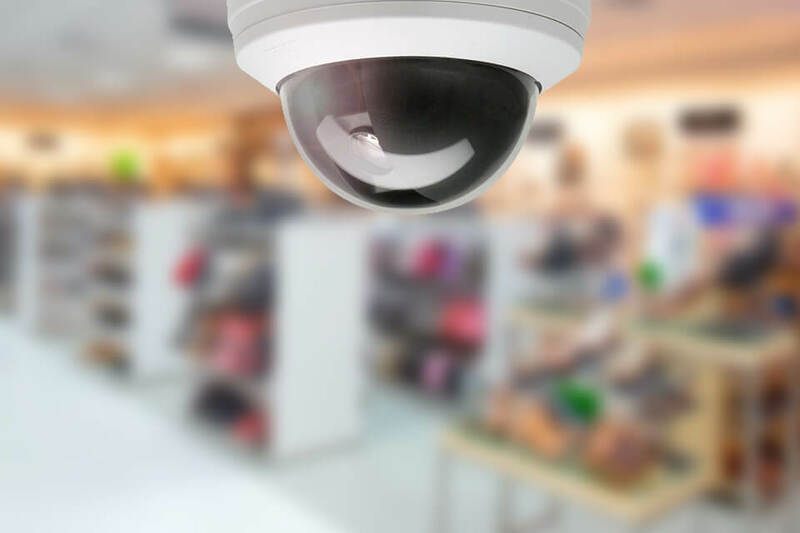 Our systems prevent those costly business expenses caused by internal theft, employee productivity, poor customer service, shoplifting, inventory shrinkage, false claims of slip and falls and even help increase sales. Imagine being away from the business on vacation pulling up your smart phone or tablet and instantly being able to see how your customers are being treated, how much money is in the tip jar, who is on break or even just ensuring your vendor delivered all your order… anytime and anywhere. Another added benefit is the prevention of armed robberies, vandalism and drug use on your premise. Being the Southeast’s leader in High Definition Surveillance and with thousands of clients in your very own backyard we offer the most cutting edge technology, exceptional parts and labor warranties, unmatched promotions and stellar customer service. Take advantage of being with the leader in High Definition Surveillance.